You have many options when selecting a venue for your wedding - backyard, resort, golf club, banquet hall, etc. 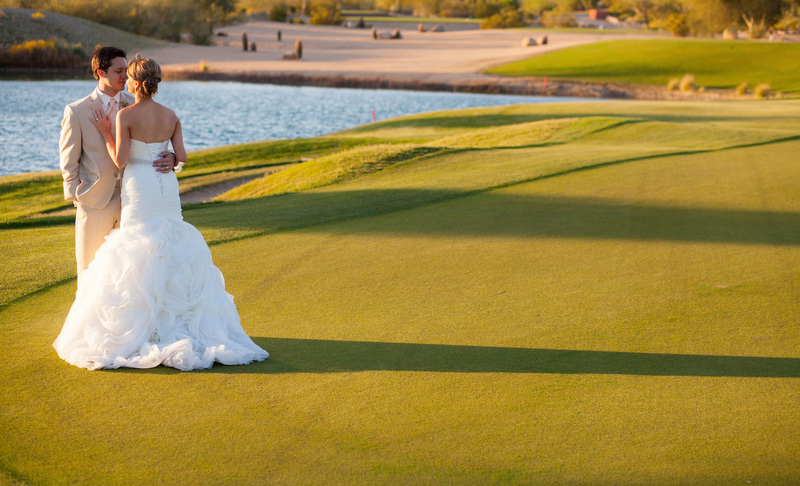 So, why choose a golf club for your wedding venue? Everything is included - food, beverages, tables, chairs, linens, silverware, etc. Con: Golf clubs tend to have the stigma of being a more "traditional" venue option. *Photo Courtesy of LTL Photography.